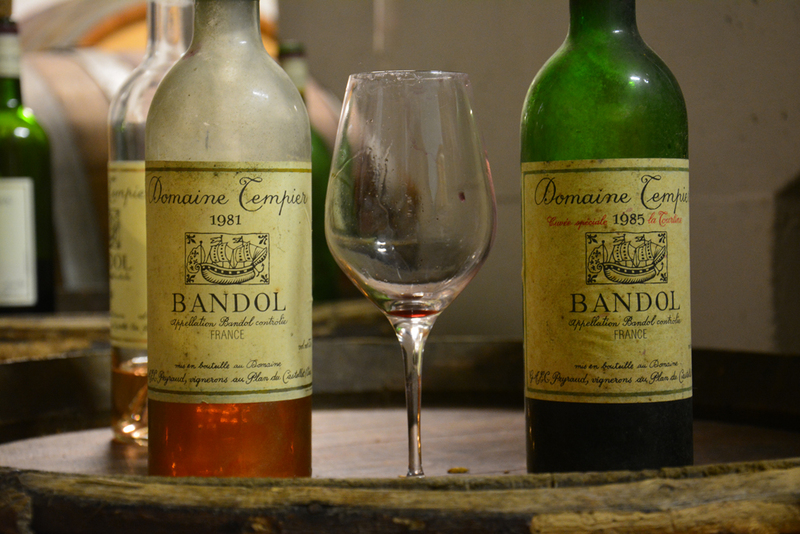 The insider advice on this page is from Wendy’s Trusted Travel Expert for France: Philip Haslett of Kairos Travel – Unique Provence. Trips have a 3-night minimum and start at $1,000 per day for two travelers, which includes top accommodations, driver-guide, and custom-tailored itinerary. No hotel-only requests, please. 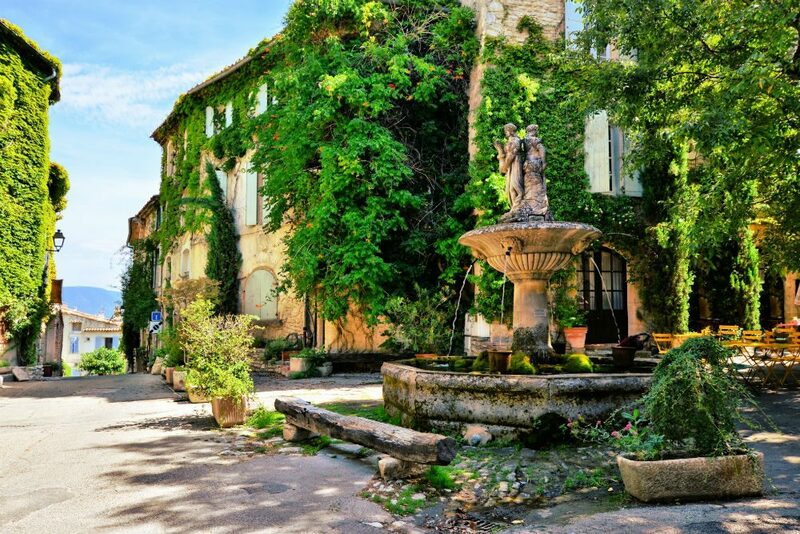 Two little towns on either extreme of the Luberon are often overlooked: Saignon, a small but beautiful village that has retained all of its charm while keeping a low profile, and Oppède le Vieux, which has a wonderful bistro called Le Petit Café. Come here for a sensibly priced lunch and you won’t find many other tourists, even in summer. On the Riviera, the MACM museum in Mougins houses an eclectic collection of antiquities and classically inspired contemporary art, from the world’s largest private collection of Roman and Greek armor to paintings, drawings, and sculptures by Picasso, Matisse, Cézanne, Chagall, Dufy, Rodin, Dali, Andy Warhol, and others. 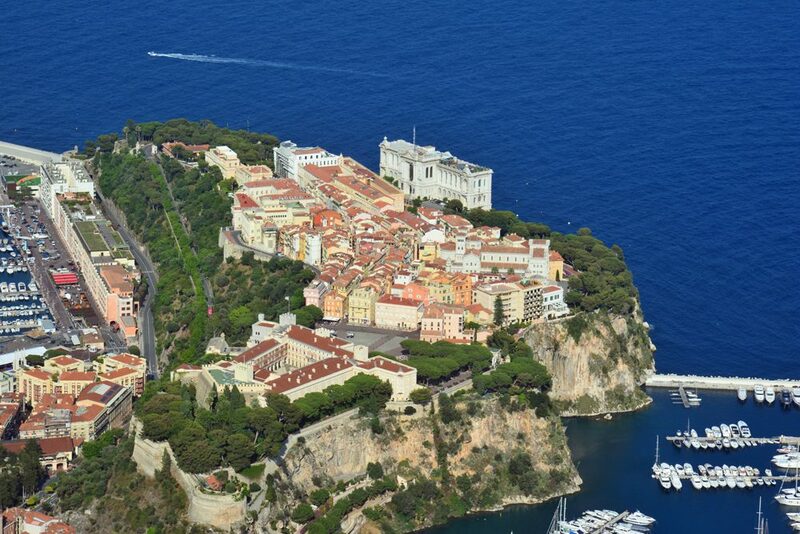 Not much is cheap on the Riviera, but they can’t charge for the view from the Tête de Chien rock. Drive up to the top and then walk down the dirt track, and suddenly you’re overlooking all of Monaco and Saint-Jean-Cap-Ferrat. It doesn’t get more Provençal than playing petanque with the locals (including me, if I’m around). Ambience guaranteed! Having your yacht pick you up at the foot of your hotel and take you to lunch in St. Tropez is a true Riviera moment. 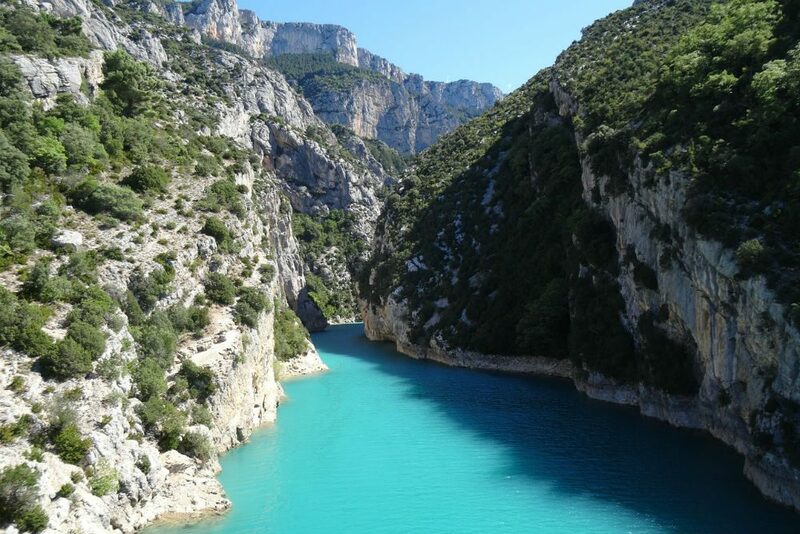 If yachts aren’t your thing, then a helicopter from Monaco or Cannes to Alain Ducasse’s La Bastide de Moustiers—flying over the Verdon Gorge followed by a photo session in the lavender fields—is an unforgettable experience. Marseille gets a bad rap, but it’s one of the most beautiful cities in the south of France—and it has an incredible selection of hotels. I recommend at least passing through to see the Basilica of Notre Dame de la Garde, which offers a 360-degree view over the Mediterranean; the Chateau d’If (a setting for The Count of Monte Cristo); and the port and the various forts and defenses that were built to guard it. If you have time, explore the Panier district, with its little shops and squares that are evocative of old Marseille, and the Mucem—the Museum of European and Mediterranean Civilizations, built in 2013 when Marseille was the European Cultural Capital—or, for that matter, any of the other 26 museums found here. 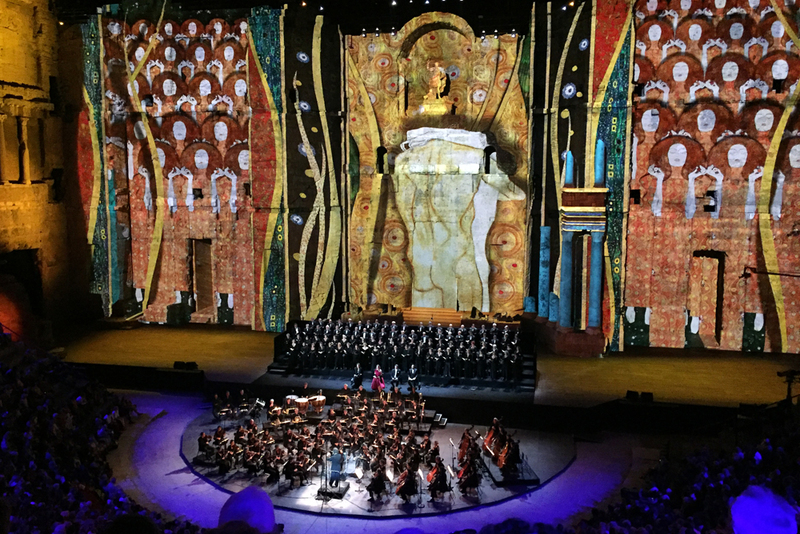 If you’re here in summer, it’s well worth catching one of the world-famous musical acts that perform in some very magical sites: Imagine listening to Beethoven’s 9th in the Roman Theatre of Orange, Don Giovani in the Archbishop’s Palace in Aix-en-Provence, Tom Jones in Juan-les-Pins overlooking the Bay of Cannes, or Pharrell Williams in the Roman Arena of Nîmes. 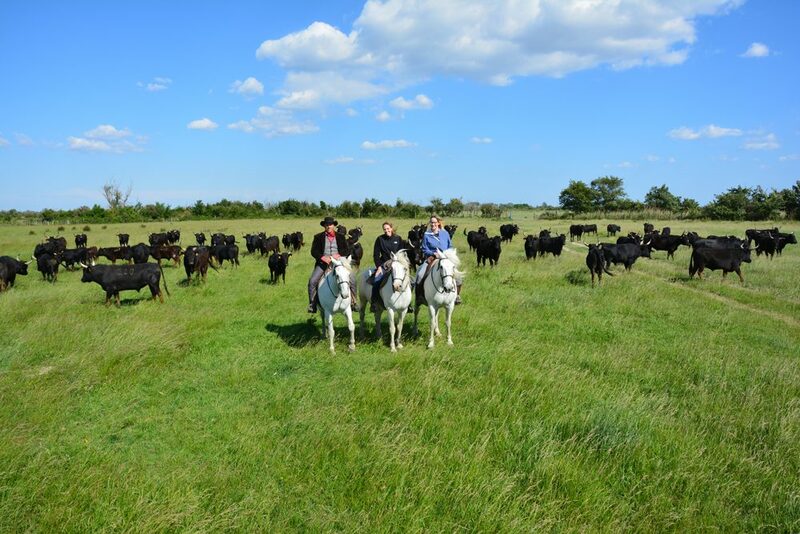 The hiking and biking is lovely, of course, but if you want something a little more unusual, try canyoning in the Verdon Gorge or the Gorges du Loup, sea kayaking to unspoiled beaches around St. Tropez, horseback riding in the Camargue, or even hot-air ballooning (as a former balloon pilot myself, I can set you up with the best of the best). Head to the market in L’Isle sur la Sorgue, which is a fabulous spot for both antiques and food. Collect the makings of a picnic and then enjoy a canoe ride down the Sorgue River, nibbling goat cheese and saucisson as you go. On the Riviera: I have a real soft spot for Oliviera in the old town of Nice; it’s not a fancy setting, but it serves great food made from locally sourced ingredients. Ask Nadim, the owner, to talk you through the menu. In Provence: Hidden in the hills above the Luberon is the Bistro de Lagarde d’Apt, a one-Michelin-star place with a set menu for 30 euros. The food is beautiful to look at and even better to taste. Bouillabaisse. This traditional Mediterranean fish stew is probably the most emblematic dish of the region. 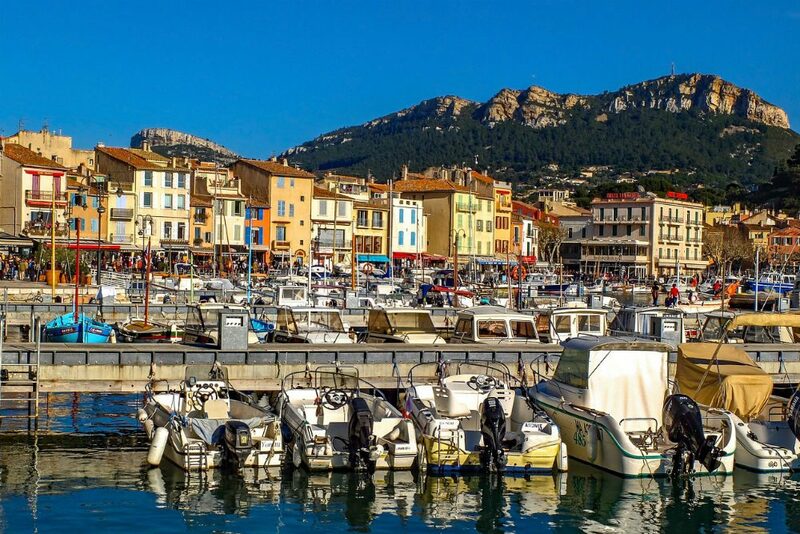 In the fishing village of Cassis, try it at Chez Gilbert, and in Marseille at Chez Fonfon or Rhul. If you want the three-Michelin-star version, order Le Petit Nice’s Bouille Abaisse, an entire menu based on the dish. Want another unusual riff on this classic? Try the Milkshake de Bouille-Abiasse at Marseille’s Intercontinental, overlooking the Old Port. If you prefer to make your own, I can organize just that in Marseille: A chef will take you to buy the fish from the fishermen in the Old Port, then bring you to his home to prepare it. 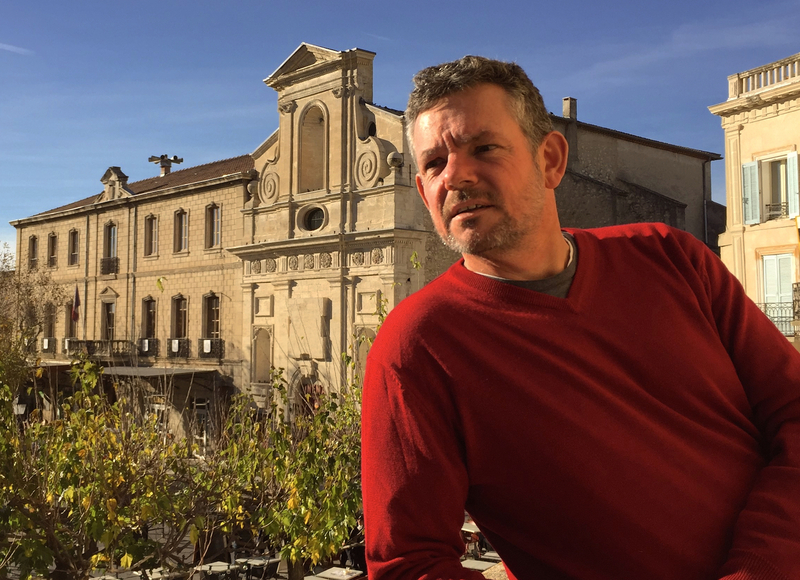 Right now the buzz is all about Mirazur, a chic place in the hills above Menton, where Argentine chef Mauro Colagreco has hoisted his two-Michelin-starred restaurant to fourth place in the World’s 50 Best Restaurants. The dishes are simple but beautifully prepared, and the seafood is incredibly fresh. May, June, and September: During these months, there are fewer visitors and the temperatures are not so high. 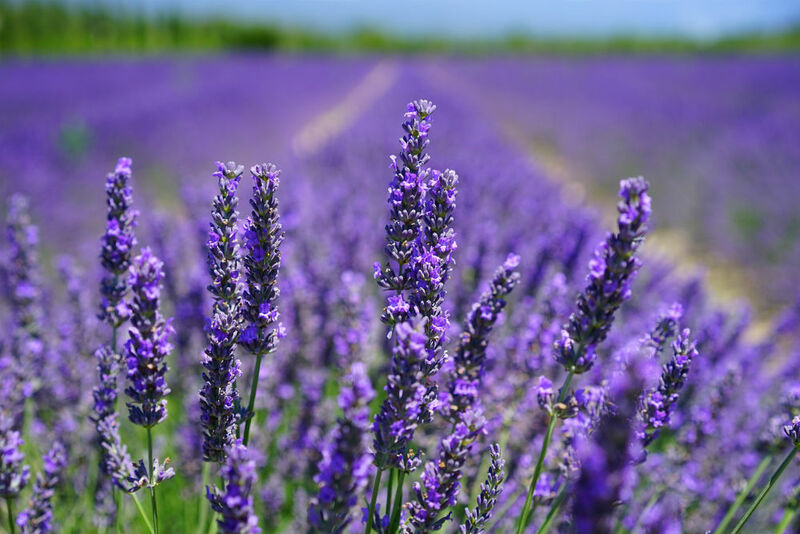 May and June are particularly beautiful months for the poppies and—at the end of June—the lavender. The transition months of April and November see the most precipitation, though it never rains for very long. Yes, it’s hot and quite busy in July and August. But if that’s what your schedule dictates, I can help you get away from the crowds. Many hotels and restaurants are closed in the winter—but Christmas in Provence can be a truly magical experience, especially with holiday markets all aglow. For something less extravagant, I can get you special access to a traditional working soap factory near Marseille. It may not seem like a must-see, but people come away fascinated by the artisanal process, with the hot soap poured into wooden canals as it has been for a century. 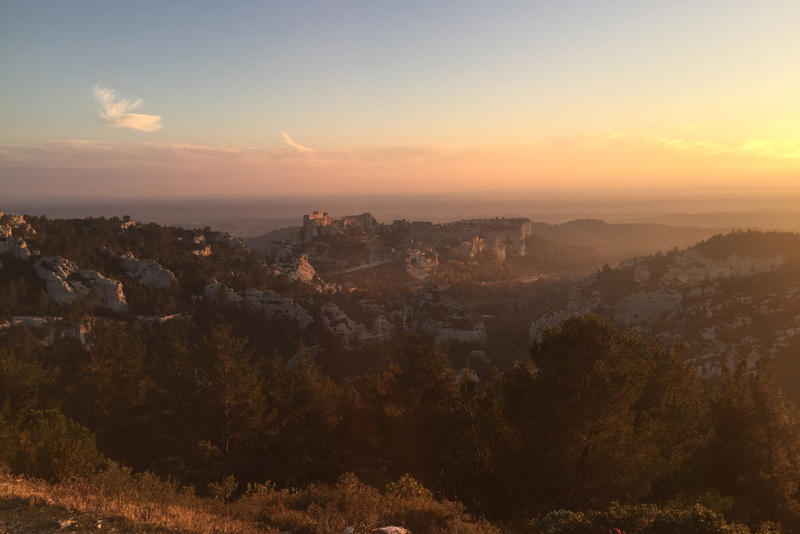 Sunset above Les Baux de Provence is gorgeous, and usually there are just a few locals enjoying it. The same goes for the Tête de Chien on the Riviera (see “Cheap Thrill”). A pair of Rondini sandals, made in the family’s workshop in St Tropez.